Osteoarthritis is quite a common disease in elderly people. 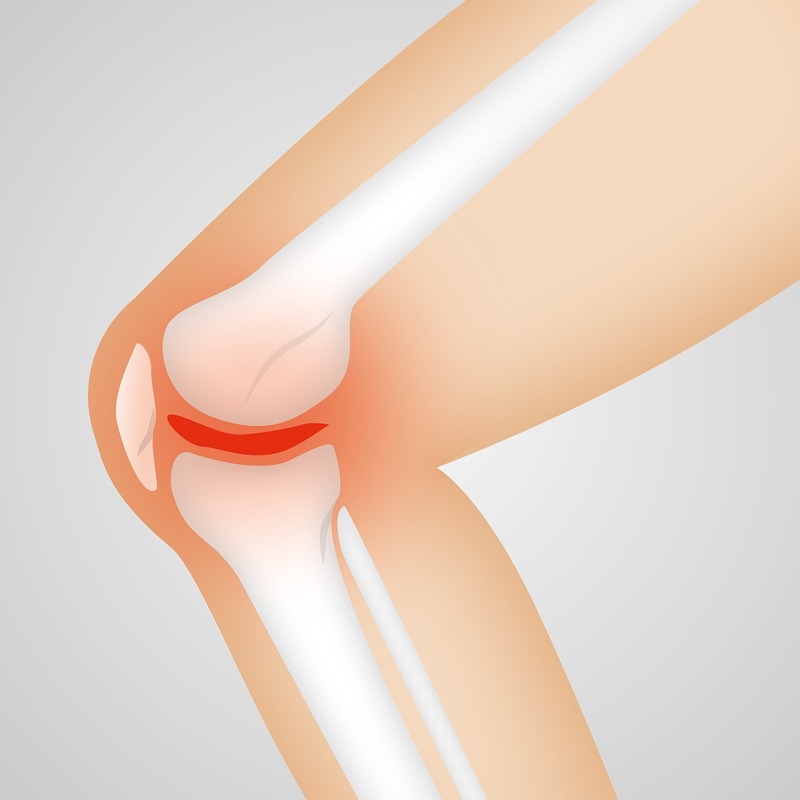 It occurs when the cartilage covering the bones that make up a joint undergo degeneration. It makes the bones rub on themselves, generating a lot of pain, discomfort, joint swelling, and stiffness. The most commonly affected joints are the knees, hips and fingers. One reason why the knees and hips are majorly affected is that they play a huge role in bearing the body’s weight in activities like standing, walking, and running. This makes these joints more prone to being worn out. Osteoarthritis affects so many elderly people in all countries of the world. In fact, according to the World Health Organization, it affects about 10-15% of all adults over 60 years old. Because the disease can affect a person’s ability to move around and carry out their normal activities, it can cause a huge burden on the person suffering it and his or her immediate family. They often need assistance in performing tasks like walking, bathing, and sitting. Knowing what to do when caring for a parent with osteoarthritis can make it easier to cope with for both the parent and the caregiver. In this article, we will be teaching you practical steps to help you cope better when caring for a parent with this disease. Following these will help you avoid stress while being effective in improving the quality of life of your parent. Many times some caregivers, especially biological children, may feel some guilt when attending to their parents with osteoarthritis. This is not going to do you any favour, as you will soon feel weary and burned out. You should realize that the fact that your parent developed arthritis isn’t your fault, and you don’t need to feel guilty. When you avoid this feeling, you’ll feel more motivated and encouraged to care for your parent better. When you have to care for someone with this disease, you need to take time to learn as much as you can about it. Knowing what could worsen symptoms or what the best forms of treatment for your parent is, can go a long way in improving your parent’s quality of life. There are several ways you can learn about this disease, you can check reliable sites on the internet or even ask the physician attending to your parent directly. Another way to care for them is to make sure they meet up with their doctor’s appointments. You can try to keep a diary or set a reminder so that you don’t forget their appointment with the doctor. Even if your parent’s symptoms are improving and they feel minimal pain, you should still take them to the doctor to be sure of the state of things. Also, doctors may want to request follow up X-rays to monitor the progress of the disease. Many seniors have a medication bag. If you happen to peep into this bag, you might be shocked at the number of different meds that are in there. Sometimes parents may be taking all of them, even when some are unnecessary. You should always remember to discuss the medications your parent is taking with the doctor, to be sure they are taking only what they need. This is important because you won’t want them coming down with side effects, and in old age, the lesser meds, the better. Due to their symptoms, arthritic parents aren’t very mobile. This places them at risk of suffering falls, potentially fracturing their bones or dislocating their joints in the process. So, you need to make their home more comfortable by installing some home safety products like handrails for walkways, lifts for stairs, grab bars in the bathroom, and even placing proper light sources around the home. One major factor that can increase the likelihood that a person will come down with arthritis or worsen an existing arthritic joint is being overweight. So, if your parent’s weight is on the high side, you could encourage them to lose weight. Weight loss can improve a person’s painful symptoms drastically because there will be a decreased pressure on the arthritic joint, and the person will become more mobile. Even though arthritis doesn’t have a cure yet, it can be properly managed. The role of caregivers in people with this disease can not be underestimated. If you have a parent with osteoarthritis, you need to apply the above principles to improve your parent’s quality of life and decrease the burden you’ll have to bear. You will also feel satisfied and happier knowing you are making a big difference. Guest post by Dr. Charles-Davies OA of 25 Doctors, an online doctor consulting platform. I learning a lot . Find you the most suitable loan deal and provide the best customer service in the industry. List your blog through bing webmaster, it is owned by yahoo. It's a search engine platform. Verify your website by uploading a generated code, submit a site map. And allow their spider to crawl your website.